You Know Android is a very smart device which provides lots of feature for its user. An Android operating system is most widely used in the world. And there are lots of app that is being developed to run on this OS that makes it more user friendly. And in this post we will be discussing about one of the feature. You can use your android device to work it as a mouse and keyboard for your laptop and computers etc. This is a very cool implement as you will be using your android device as a pc controller in your hands and even remotely. And this will help you to control pc from over a distance. Read out the below steps to proceed. 2.Download and install the Intel Remote Keyboard Host on your Windows PC. You will need to choose x86 or x64 depending on your Windows. If you aren’t sure what you are running, there are four easy ways to know if you’re on 64-bit Windows. Important:Make sure your Android and Windows devices are connected to the same Wi-Fi network. 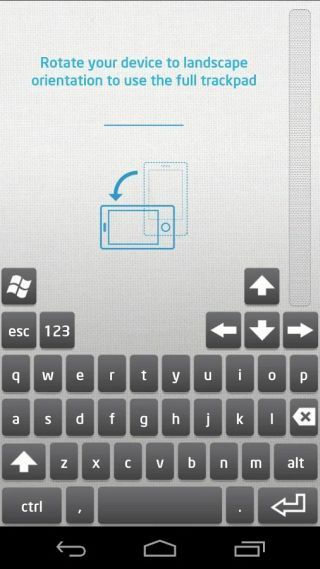 3.On your Android phone, tap the Windows device name. 4.Your Windows PC will now show a large QR code. Just scan it with your Android phone’s camera (following the on-screen instructions) and the two devices will be paired. The app is basically a virtual trackpad and keyboard for your computer. You can use it in portrait or landscape mode. In portrait mode, your screen is divided into the trackpad area on the top and keyboard at the bottom. Intel’s keyboard looks much like any Android keyboard, but also has a Windows button, an Esc button, and the four arrow keys. One other feature I wish the remote keyboard enabled is a simple but crucial one: volume control. If you have to control volume manually on your Windows PC, you need to click the volume button in your system tray and then click+hold to adjust. 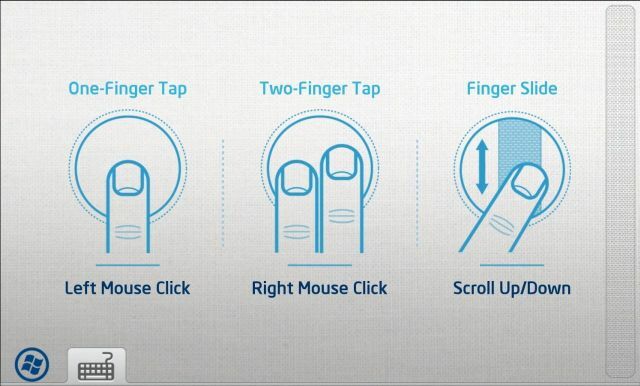 That’s not as easy to do with the Intel Remote Keyboard because of its sensitivity. Hopefully, in a future update, Intel can just add the ability to control volume remotely with the Android volume buttons.